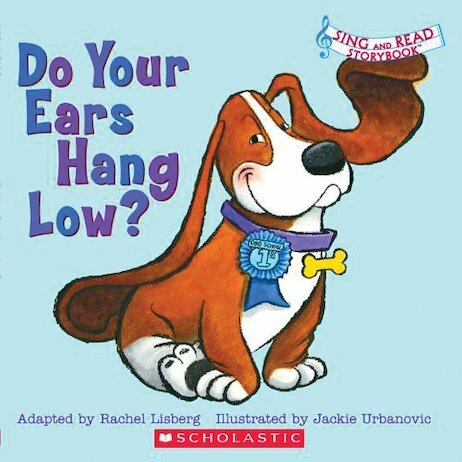 Sing and Read Storybook: Do Your Ears Hang Low? AD370L Lexiles are the global standard in reading assessment. They are unique as they are able to measure a child and a book on the same scale – ensuring the right book gets to the right child at the right time.